Queen Anne is an early maturing variety with a high marketable yield. 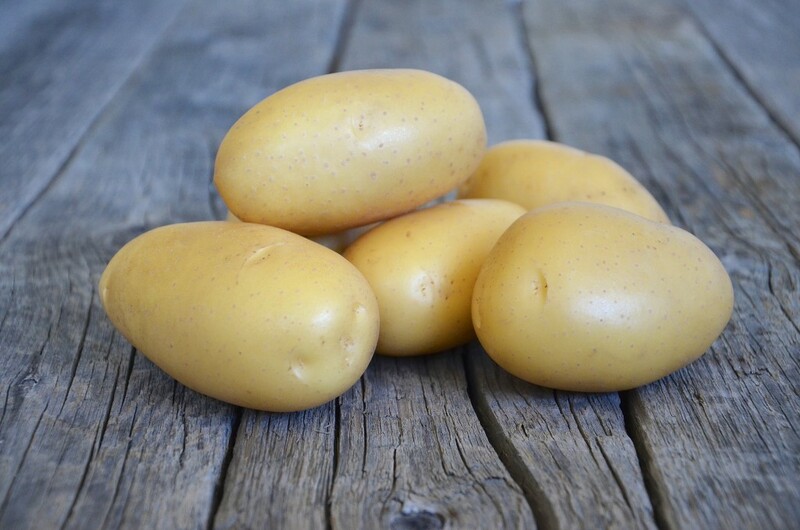 This variety produces yellow fleshed tubers with a smooth, bright-yellow skin. Among other qualities, Queen Anne shows excellent resistances to Rhizoctonia, bruising and common scab.